We all live busy lives. 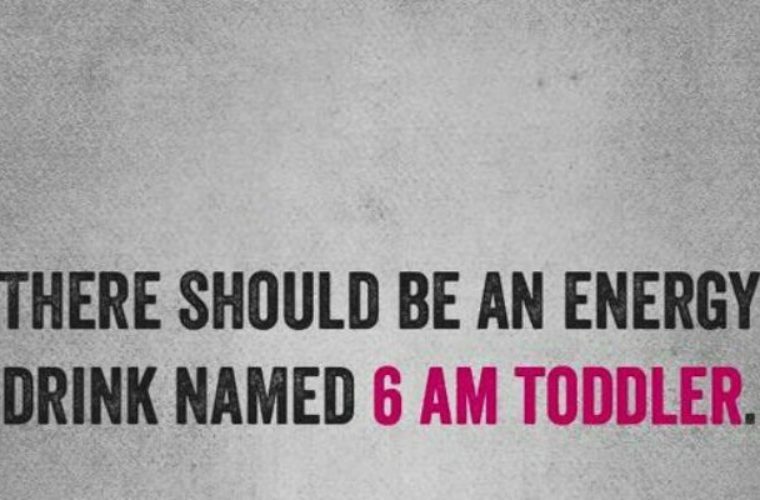 In our effort to squeeze more hours out of the day we often sacrifice sleep. Too many hours of sleep lost and you’re going to start falling asleep when you want to be awake. For many, energy drinks might seem like an attractive option to get you through your day. But as you’re about to see, that burst of energy comes at costly price. A recent case study published in the British Medical Journal looked at the case of a 50-year old construction worker who started feeling what he thought were flu-like symptoms. He had nausea, vomiting, and abdominal pain. He finally went to the emergency room when his eyes and skin turned yellow. Doctors diagnosed him with a severe liver infection and acute hepatitis. His liver problems were traced to his consumption of four to five energy drinks a day over a period of three weeks. After eliminating the energy drinks from his diet, the symptoms went away. In 2011, an otherwise healthy 22-year old woman developed acute hepatitis after drinking 10 energy drinks a day for two weeks. An important thing to note is the serving size. 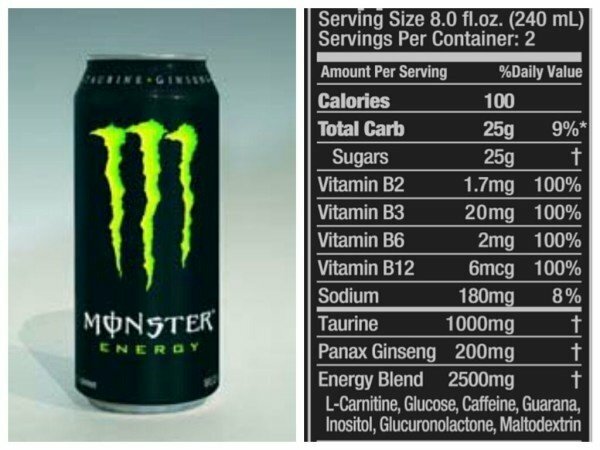 Many energy drinks contain two servings in a single can. So, you should actually be doubling the ingredient amounts because we all know no one drinks half a can. In addition to niacin contained in your energy drinks, you should consider your niacin intake from natural sources like milk, fish, eggs, peanuts, or poultry. For example, just 6 ounces of salmon contains about 14mg of niacin. Don’t forget about any supplements you may be taking. Add it all up, and it’s easy to see how you’re getting way too much b3. But niacin levels are not the only part of energy drinks that makes them dangerous. They also contain Taurine, which is an amino acid that helps neurological development and regulates minerals and water in the blood. However, too much Taurine can cause low blood pressure. Additionally, the ginseng, gingko biloba, and guarana in energy drinks, when taken in combination with the other ingredients in many of those drinks, can cause high blood pressure, heart palpitations, headaches, fatigue, insomnia, swelling, dehydration, and kidney failure. Energy drinks often contain huge amounts of sugar or artificial sweeteners. Either one is going to put you at risk of developing diabetes, obesity, and weight gain, just to name a few of the negative effects of consuming these substances. The best option for staying awake throughout the day is to get proper sleep. When that is not possible, coffee or tea are your best options for getting a caffeine boost without all the harmful ingredients energy drinks contain. Even one energy drink a day is too much. The ingredients in them just don’t contain anything beneficial to you. You really should look at them in the same category as sodas. 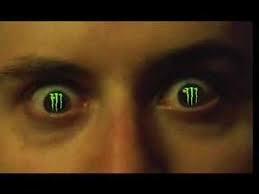 And, over time, that Monster, or other energy beverage is just going to tear up your insides.